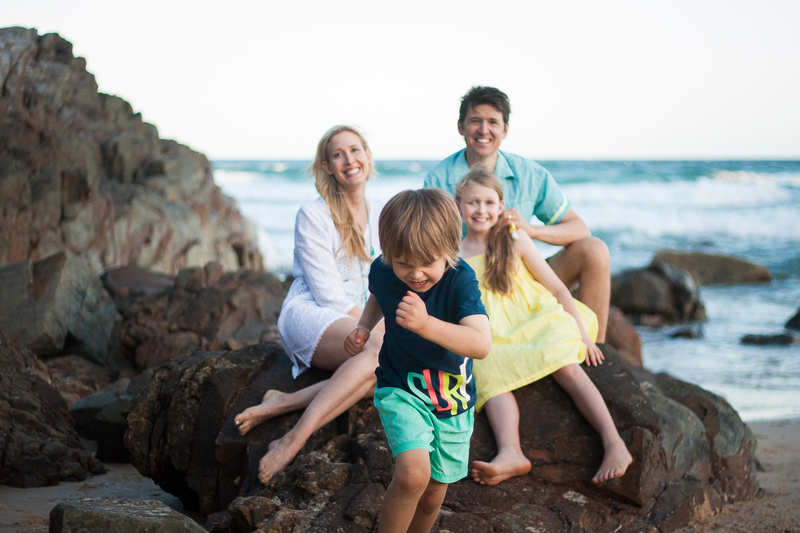 Sand, Sea, Salt & Silliness. 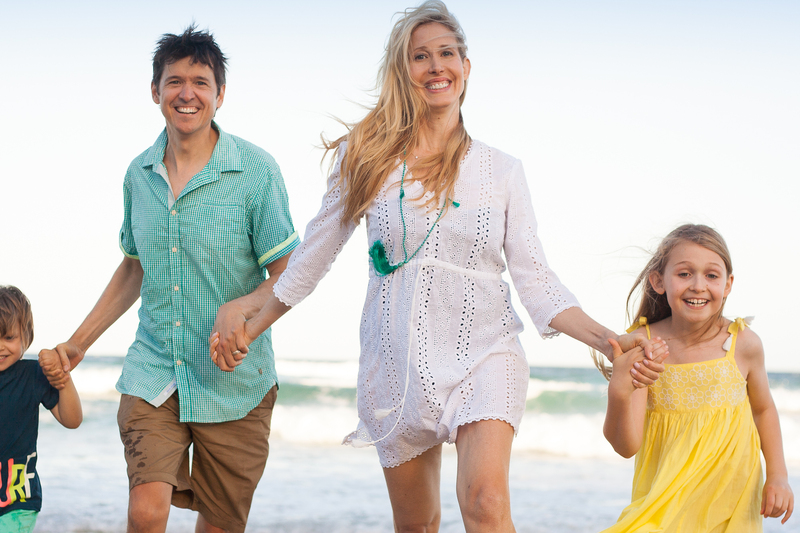 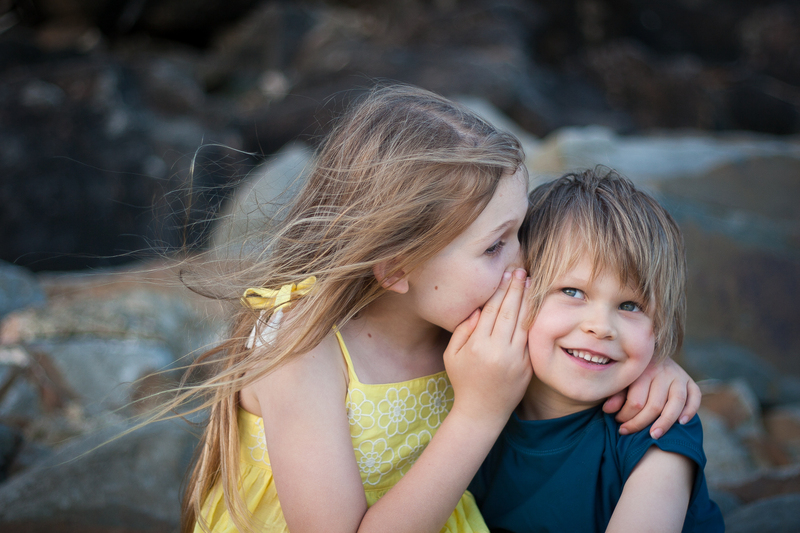 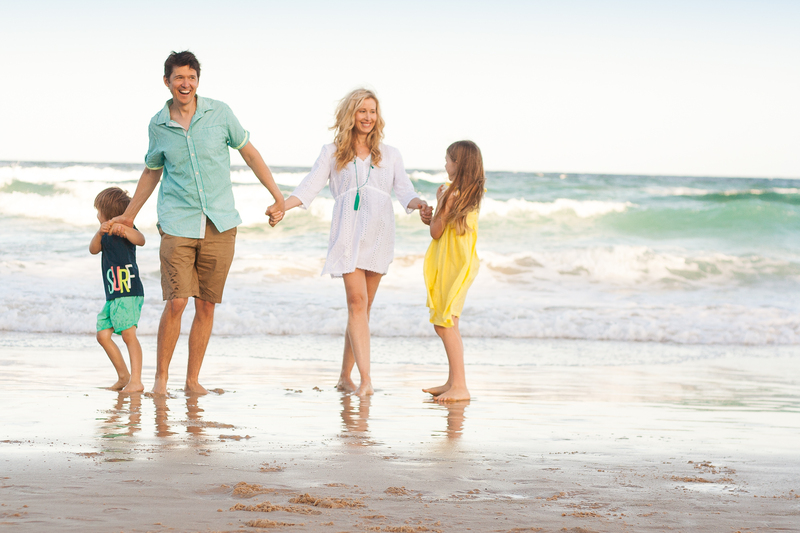 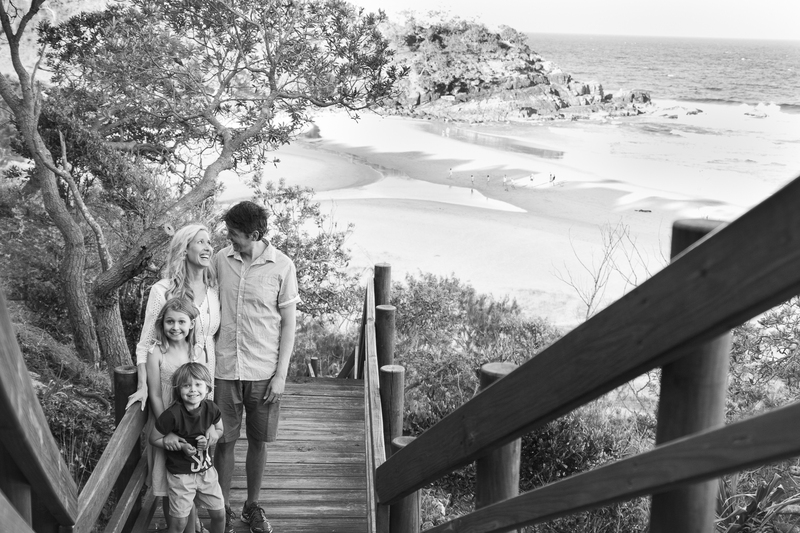 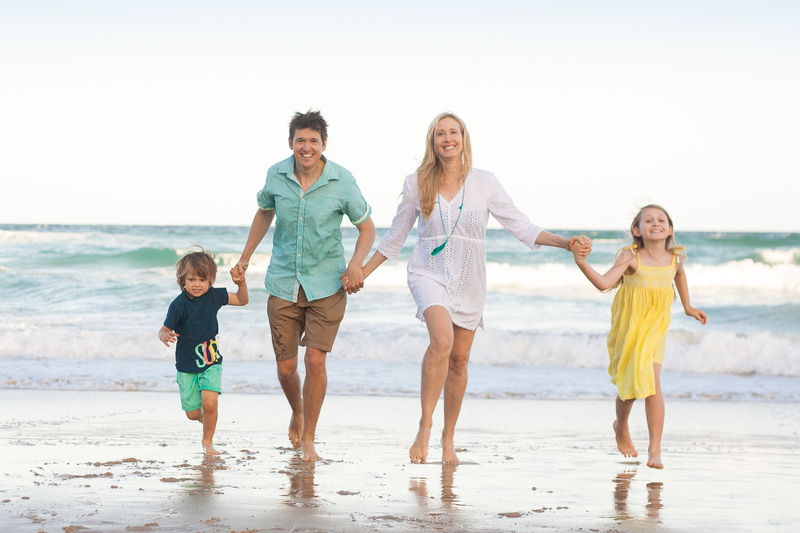 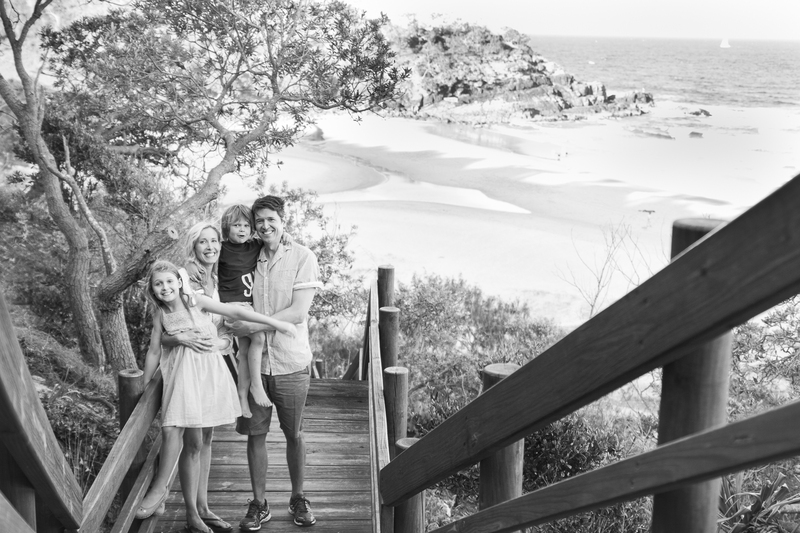 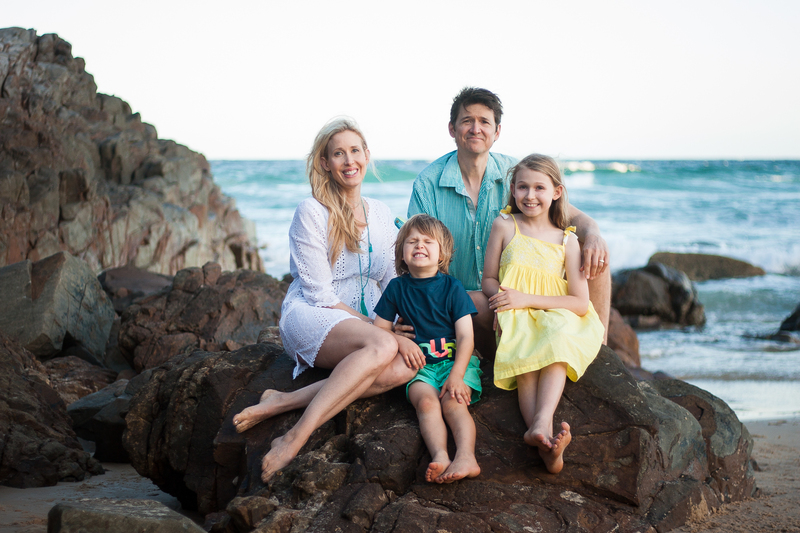 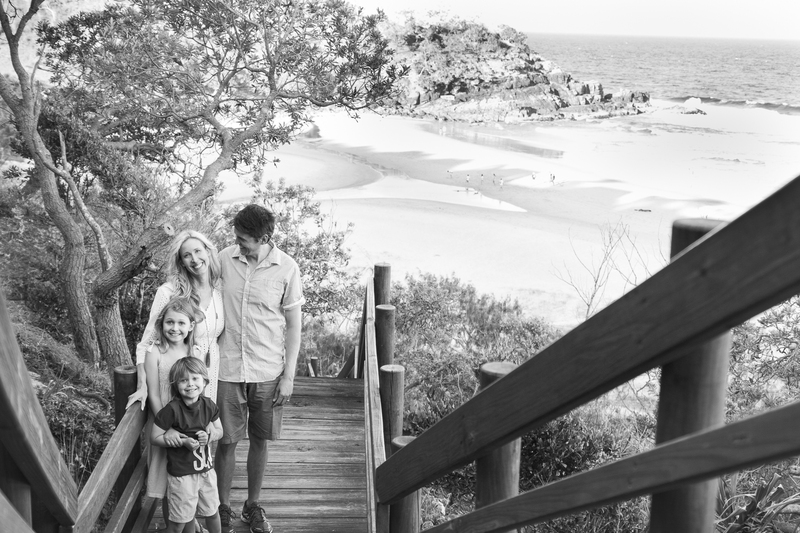 All the right ingredients to make some beautiful Noosa Christmas family memories. 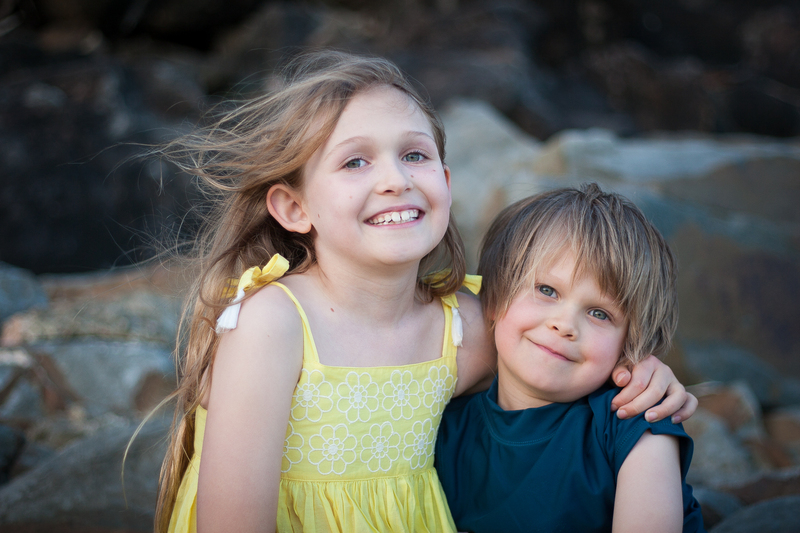 Alder, the youngest, has more testosterone- out of this world- energy than my own sons, which is a lot. 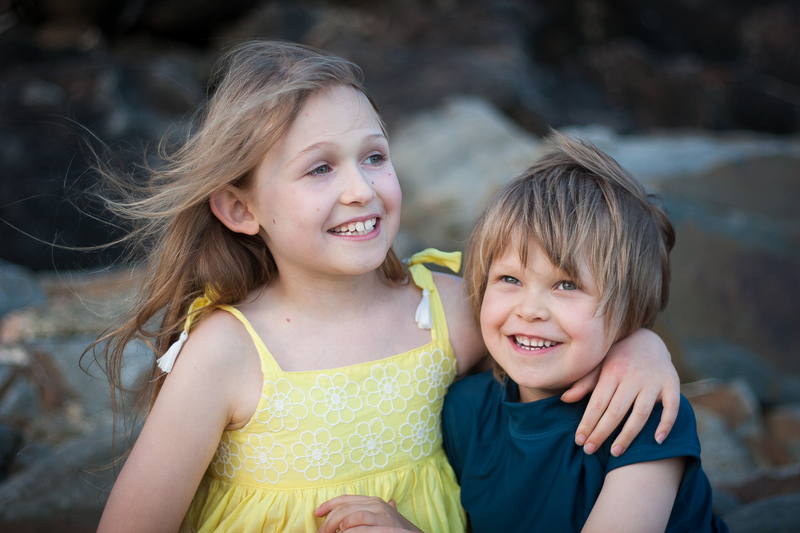 This brother-sister love was too lovely to see.